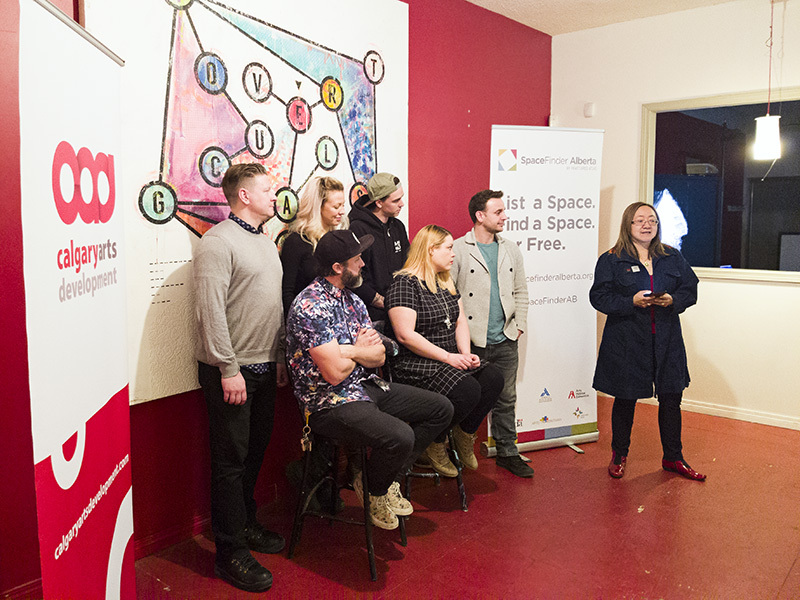 It’s free-to-list, free-to-search, and has reached a huge milestone—SpaceFinder Alberta’s online platform for short-term space posted its 1,000th venue listing at Calgary’s Voltage Creative Society. Connecting people who need space with organizations who have space to rent, SpaceFinder Alberta is a free province-wide online marketplace geared towards artists, arts organizations, non-profits, community groups, and individuals. Joni Carroll, Arts Spaces consultant at Calgary Arts Development, is thrilled with the response to SpaceFinder in Alberta. 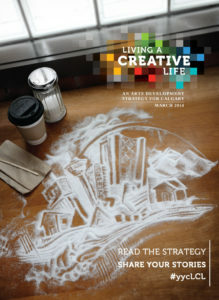 Launched in partnership with Calgary Arts Development, ArtsBuild Ontario, Fractured Atlas, and Arts Habitat Edmonton in 2016, the platform has been expanding rapidly, adding listings in communities throughout the province thanks to support from the Alberta Foundation for the Arts, the Department of Canadian Heritage, and the Alberta Real Estate Foundation. Voltage Creative was an early adopter of the platform, listing its first location in Marda Loop for the launch. Now, gearing up to open its doors in part of the former Shamrock Hotel, it takes the honour of having the 1,000th listing on the site. Voltage Creative provides affordable rental studios and multi-purpose space for individual artists and the arts community. 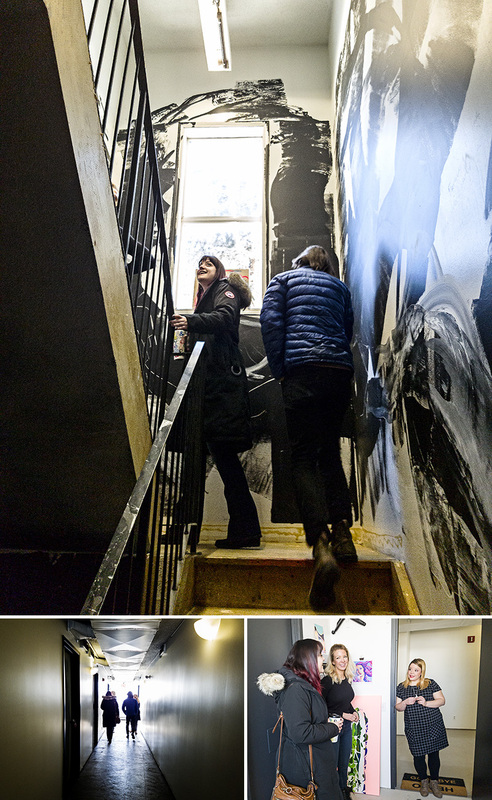 Revitalizing and repurposing unused buildings, collaborators Andrea Llewellyn, Kelly Johnsgaard, Ian Brooks, Cory Nespor, and Anna Hall are making final touches to its new home in the community of Ramsay. Made up of long-term studios and an open space for hourly-rentals, the new space makes ready use of the hotel layout and will be open for bookings soon. Utilizing available resources and adding their own creative flare, the group has worked hard to build an environment that is complementary to how artists work. For Anna Hall, having a studio in the space means more than just having a place to work, it’s a community. 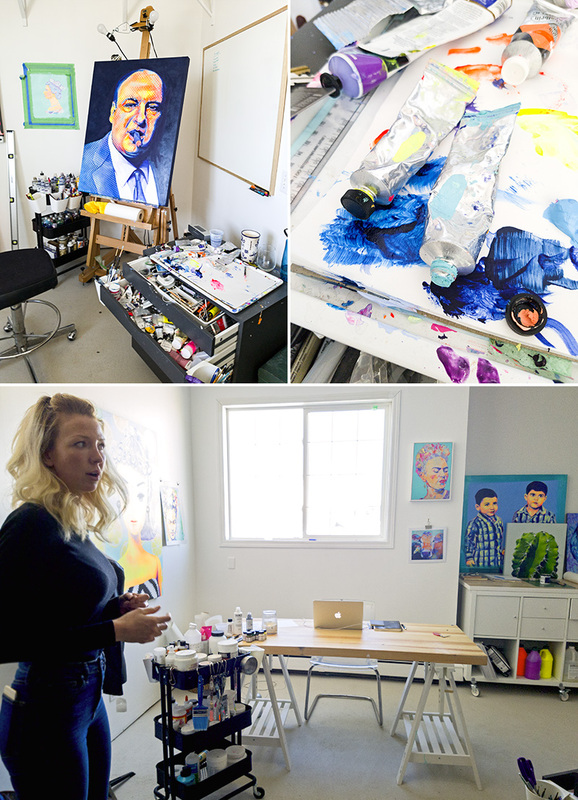 Currently, Voltage Creative has three studios listed on SpaceFinder Alberta, each available April 1, as well as The Boutique, with additional availability to come.